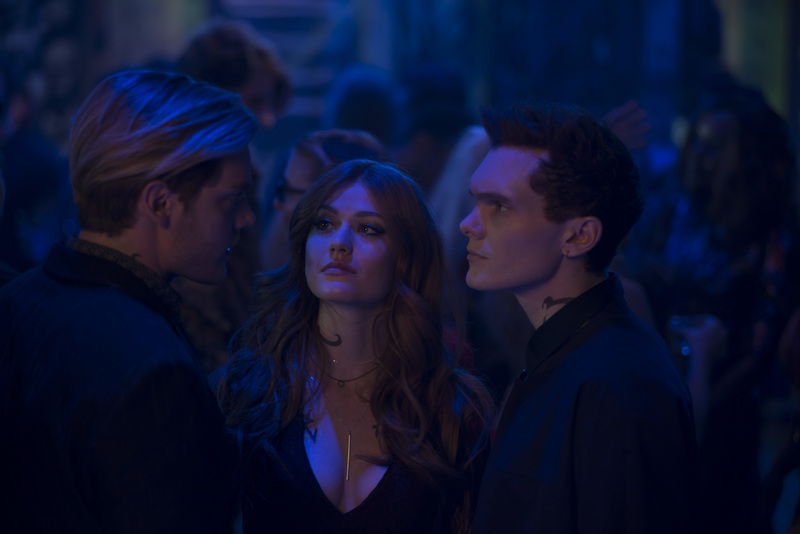 To try and save Clary from Jonathan, Jace goes undercover. Back at the Institute, Isabelle, Simon and Luke race to find a way to finally destroy Clary’s bond with Jonathan. With time running out, can Isabelle create the solution before Jace’s cover is blown? Air Date: Monday, Apr. 22 (8:00 – 9:00 p.m. EDT) on Freeform.